On November 7th, the GraphQL Foundation was announced and will be managed by the Linux Foundation. 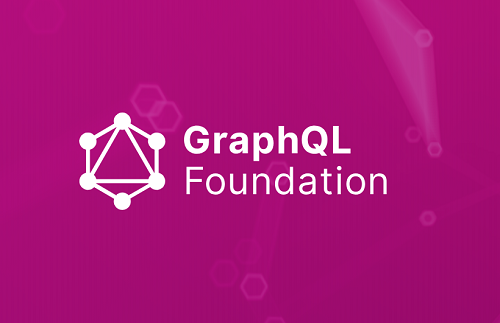 The GraphQL Foundation will be dedicated to improving and stabilising the GraphQL ecosystem, giving GraphQL a wide range of attention and adoption. GraphQL is an application-level data query language developed by Facebook. It was announced in 2012 and is open sourced in 2015. Today, it is used by companies such as Airbnb, Audi, GitHub, Netflix, Shopify, Twitter, and The New York Times. Inside Facebook, the GraphQL API provides support for billions of API calls per day. Essentially, GraphQL is a language for querying a database from a client application and a set of specifications about how the backend API renders this data to the client. It provides a REST API-based alternative that gives developers more flexibility, security, and rapid development, increases productivity, and minimises data transfer. GraphQL also makes cross-platform and mobile development more accessible, developers A variety of programming languages can be used to create a seamless user experience. GraphQL co-founder said that as one of the creators of GraphQL, he hopes to encourage more developers to join and contribute to the group by setting up the GraphQL Foundation, making GraphQL an industry standard and hoping to document and develop More support for tools and inputs. Until the technical committee is formally established and the community establishes a project acceptance process, it is not possible to determine which projects will be included in the GraphQL Foundation. The current idea is that the GraphQL specification, the GraphQL.js reference implementation, the DataLoader library, and the GraphiQL developer tools will be core technology projects supported by the GraphQL Foundation.